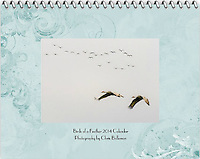 Custom photo products are available using any photo in the Chris Bidleman Photography library. Products available include photo coffee mugs, canvas tote bag, photo mousepad, and 130-piece puzzles. These are great for gifts, office awards, trade shows and special occasions. To order, simply select your favorite photo, click the "buy" button and then go to the "products" tab to select your item and quantity.